Maybe you loyally turn to Chromag for their beautiful frames, reliable components or trail-worthy gear, or maybe you just like angry bears. 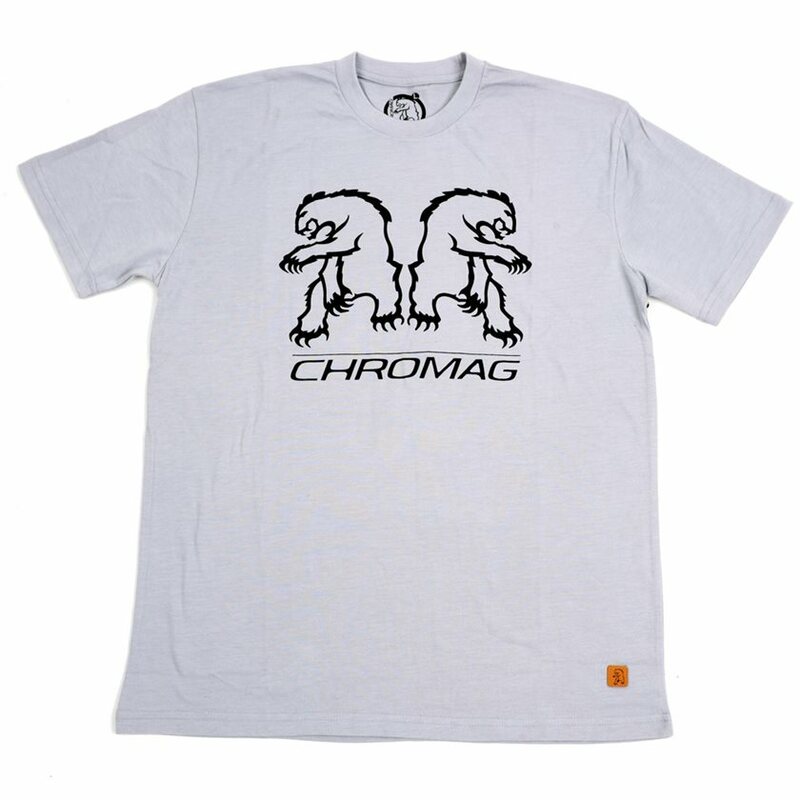 Whatever the reason, pulling on a Chromag Bear Reflect tee is an automatic ticket to The Legit Show. 38.5" 40" 40.5" 44.5" 47"
27" 27.5" 28.25" 30" 31.5"
8.25" 8.5" 8.75" 9.75" 10"
Chest: Measure around your chest at the widest part. Sleeve: Measure from the center of the back of your neck, along the length of your arm to your wrist. I want everyone to think I'm a sponsored rider at the pub, so after ride I make sure to throw this on. It get lots of complements and the ladies love it. 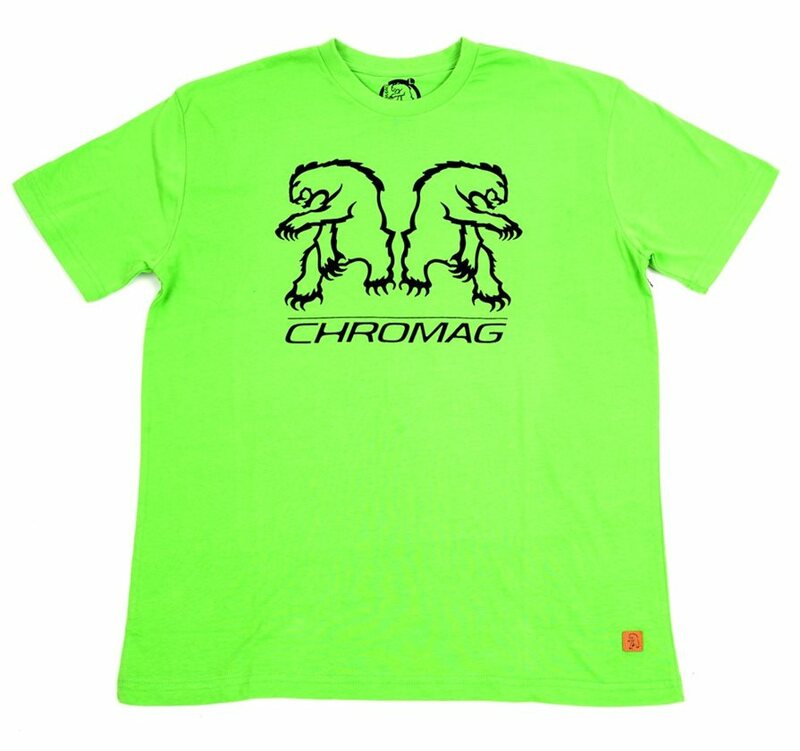 Chromag just makes such good looking clothing. Stylish and comfortable. 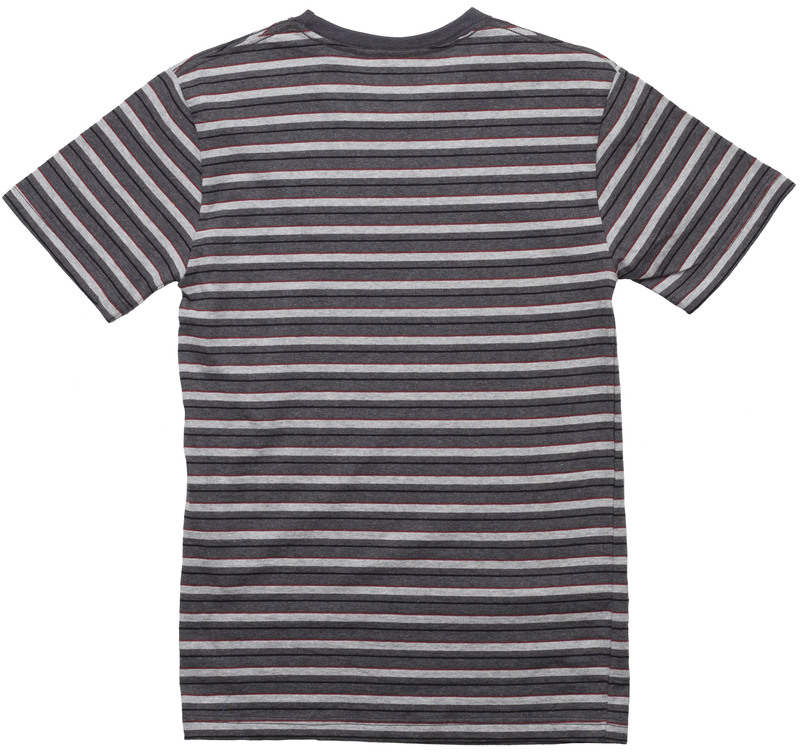 High quality shirt at a great price. No complaints, I bet it will last a while. It's a tee shirt and as a tee shirt it performs its job well. I have two of these. They feel semi-fitted and very comfortable. Great to ride in or just wear casually. True to size, not too large or small, sleeve length just right. Color seems to be holding up nicely as well as the material after washing. My go to "T". Got this as a trail shirt for my daughter. She ended up loving how comfortable it was so much, she wears it as a night-time hanging around shirt. Very soft and comfortable. Small fit my daughter real well (5'7" 95lb). 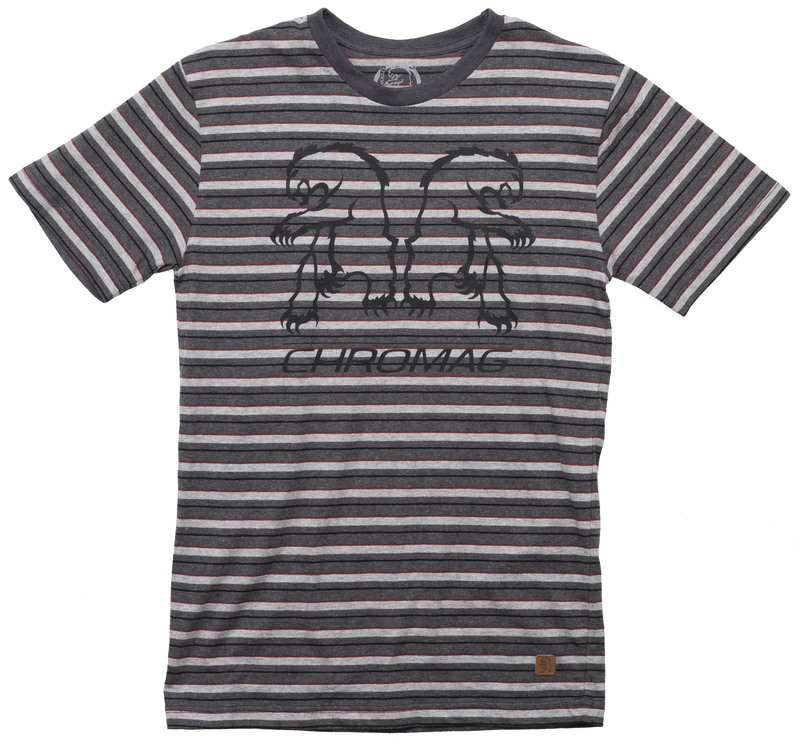 Great quality shirt - soft, combed cotton. You will also be the coolest kid (or old-timer) on the block. I got the heather blue one, which is kind of a unique color...in a good way. Great complement to the Chromag hardware I am sporting on my bike. 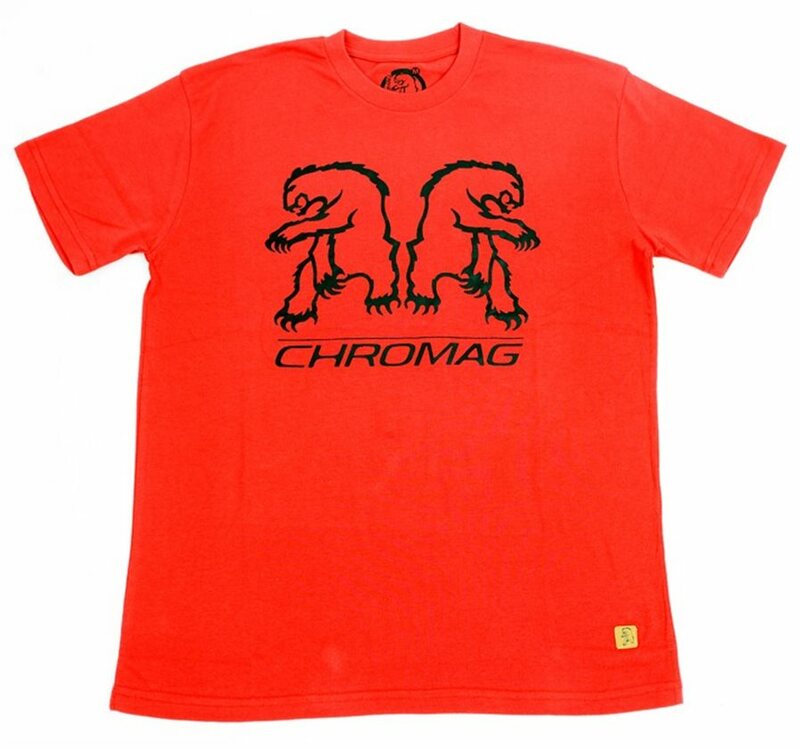 Just like the rest of the stuff that Chromag makes, this shirt is high quality! Super soft and super comfortable! Impressed with quality of shirt. Planned on using it as a riding shirt, but material was so nice, decided to add it to my wardrobe. Size is a touch small, but I enjoy shirts fitted more than relaxed. Nice tee shirt for riding casual trails or working on the trails. lightweight and comfortable. Great material and quality, very tight in the arms and overall too small. Buy a size too big. I bought this shirt in the same size I buy all my shirts, but it seems like it may have been mislabeled. I didn't see anything saying it was a fitted shirt. It was way too small.